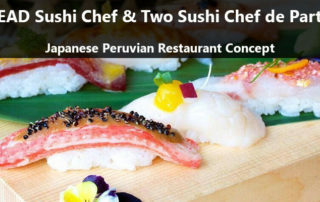 Chef de Cuisine for a New Japanese-Peruvian Concept restaurant in Istanbul, Turkey ! 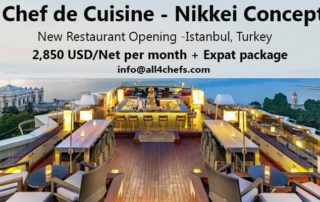 By Admin All4chefs|2018-10-25T11:13:37+00:00October 25th, 2018|Chef Jobs, Featured|Comments Off on Chef de Cuisine for a New Japanese-Peruvian Concept restaurant in Istanbul, Turkey ! By Admin All4chefs|2017-12-19T13:09:09+00:00December 19th, 2017|Chef Jobs, Featured|Comments Off on Head Sushi Chef and Two Sushi Chefs de partie- Japanese Peruvian cuisine ! 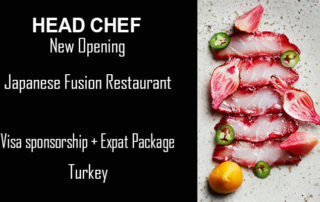 Head Chef – Japanese Fusion Restaurant- New Opening-Turkey ! By Admin All4chefs|2017-04-03T17:15:47+00:00April 3rd, 2017|Chef Jobs, Featured|Comments Off on Head Chef – Japanese Fusion Restaurant- New Opening-Turkey ! 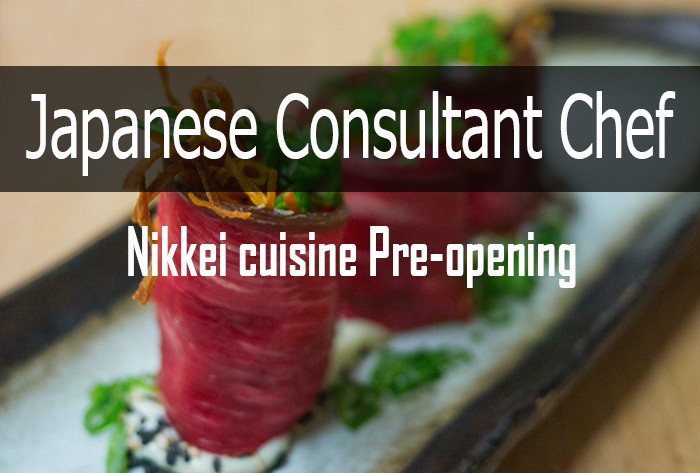 Japanese Chef Consultant- Nikkei cuisine for Pre-opening project ! By Admin All4chefs|2016-12-27T20:08:25+00:00October 20th, 2016|Chef Jobs, Featured|Comments Off on Japanese Chef Consultant- Nikkei cuisine for Pre-opening project !